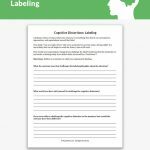 Using methods from cognitive behavioral therapy (CBT) is a great way to help children understand and take accountability for their feelings and actions. CBT helps kids understand their thoughts, feelings and behaviors, which can be instrumental in building self-esteem. 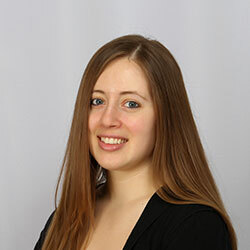 It also helps with modifying problematic behaviors. Helping a child understand their thoughts, feelings and actions will help them take control of their own mental health and teach them responsibility for personal wellness. 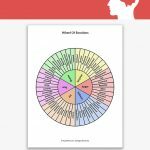 Each category is accompanied by 2 reflections questions to help the client learn how to self-reflect on their thoughts, feelings and behavior. 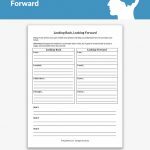 This worksheet is a great tool in helping a client take responsibility for themselves and help them grow confidence in themselves to take care of themselves. What did i do when it happened? Did I handle this situation as well as I could? 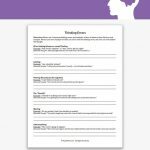 Instruct the client to complete each question in reflection of the upsetting situation. 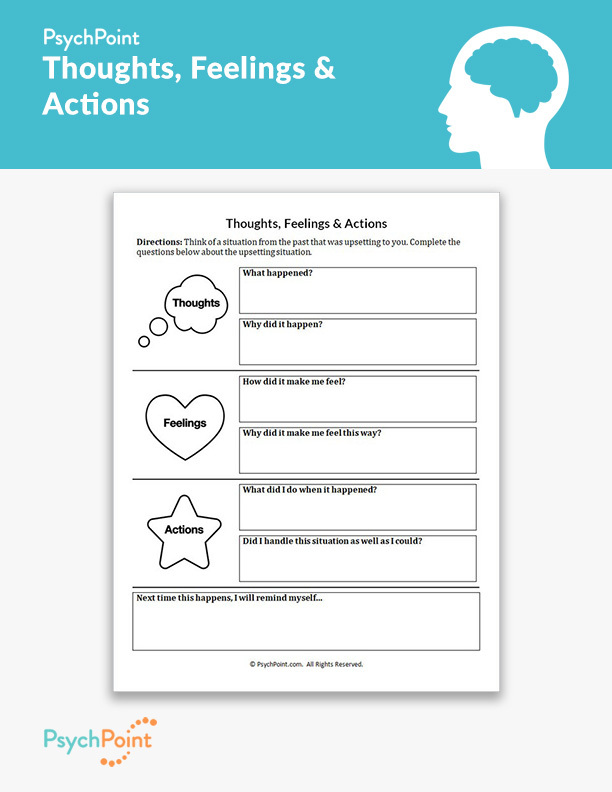 Review the results of the worksheet, explaining the connection between thoughts, feelings and resulting actions. Encourage the client to keep this exercise in mind the next time they are confronted with an upsetting situation.